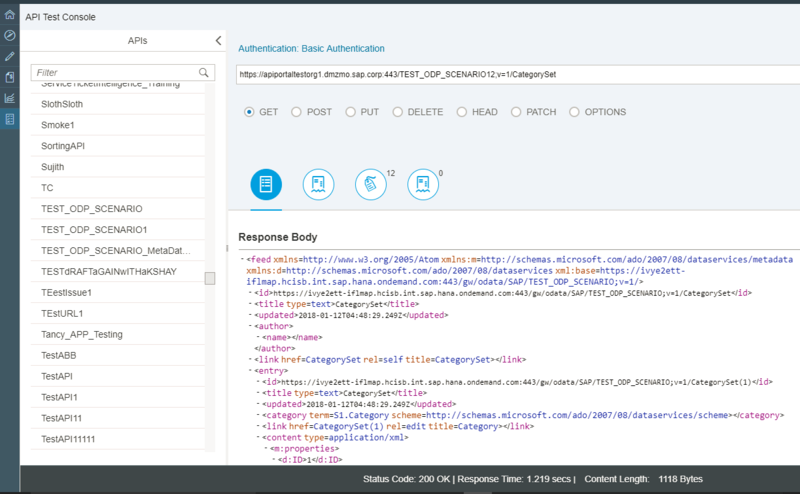 In this part 7 of 8 part blog series, I will explain, how SAP Cloud Platform, API Management can be used to securely publish APIs from on cloud solution(e.g. CPI).Once the connection with the Cloud Platform Integration is established through API Provider, API Management can connect to it and make them available in a secure and documented way. SAP Cloud Platform Integration makes cloud integration simple and reliable. Hence it is SAP’s strategic integration platform for SAP Cloud customers. It provides out-of-the-box connectivity across cloud and on-premise solutions. Beneath the real-time process integration capabilities, it also contains a data integration part that allows efficient and secure usage of ETL tasks to move data between on-premise systems and the cloud. 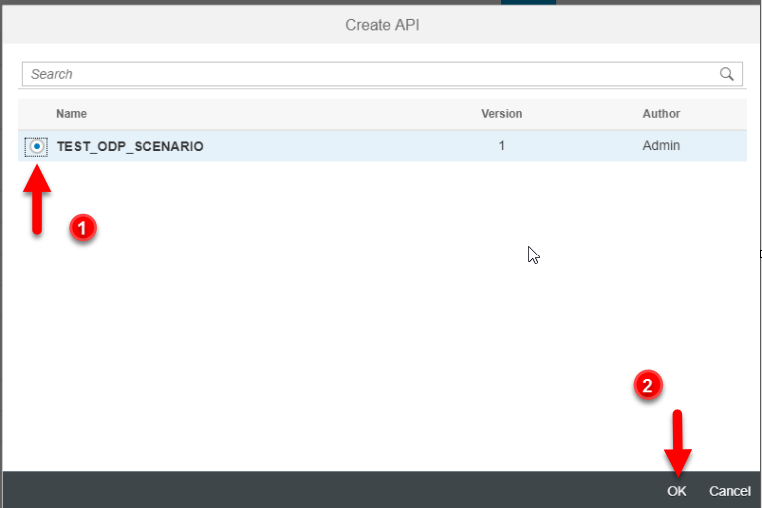 Additionally, to these two different integration flavors, SAP is offering prepackaged integration content as reference templates via API Business Hub that allows customers to quickly realize new business scenarios. This drastically reduces integration project lead times and lowers resource consumption significantly. For more details refer Blogs. The customer can have a licensed tenant for CPI wherein the pre-packaged content can be copied and configured as per the business needs, additionally new integration flows can also be modeled and deployed to cater to integration scenarios. The deployed integration flow can be exposed as an OData service to be invoked from other applications as explained below. The OData Provisioning feature in CPI is designed for today’s increasing demand to consume data from various data sources in a simple and standard way. This feature converts non-OData protocols to OData protocols. 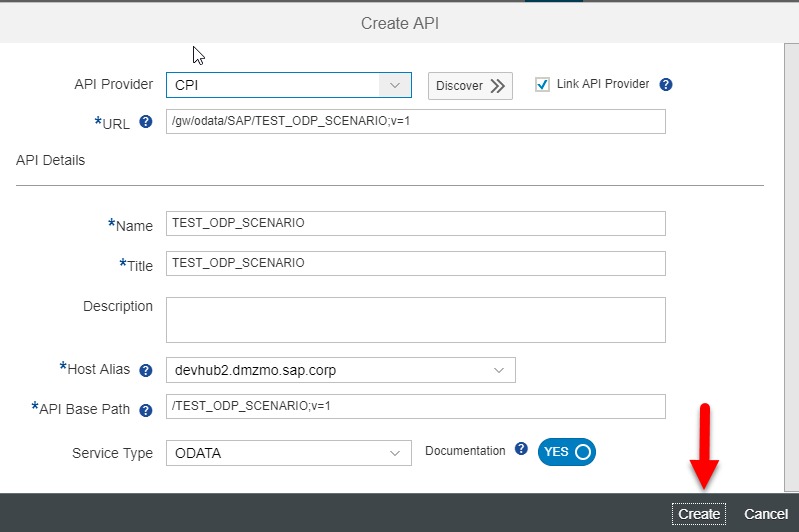 Using this feature, applications like SAP API Management, Fiori and Cloud Platform Mobile Services will be able to consume data from different data sources such as SOAP and REST as OData services. Creating OData Services in CPI Blogs. Now let’s go to the SAP API Management Service. 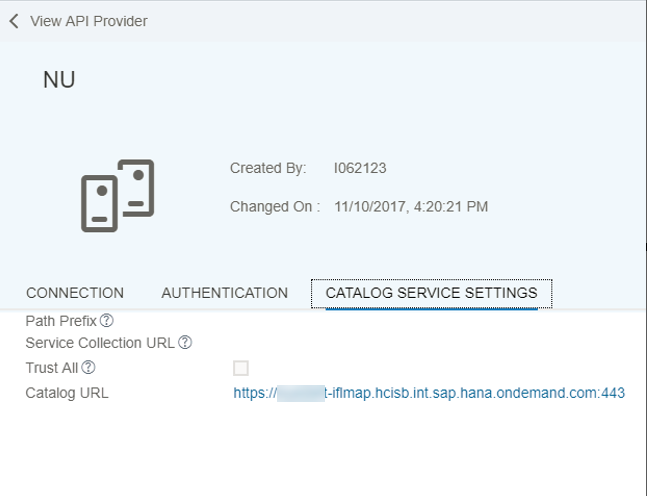 From your SAP Cloud Platform cockpit, navigate to the list of services and locate API Management Service. 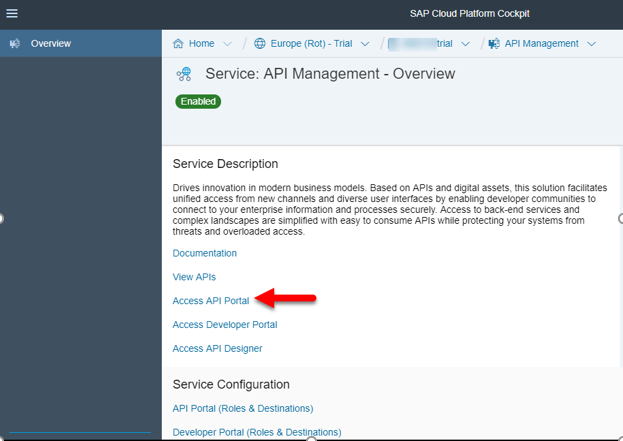 Click on “Access API Portal”. 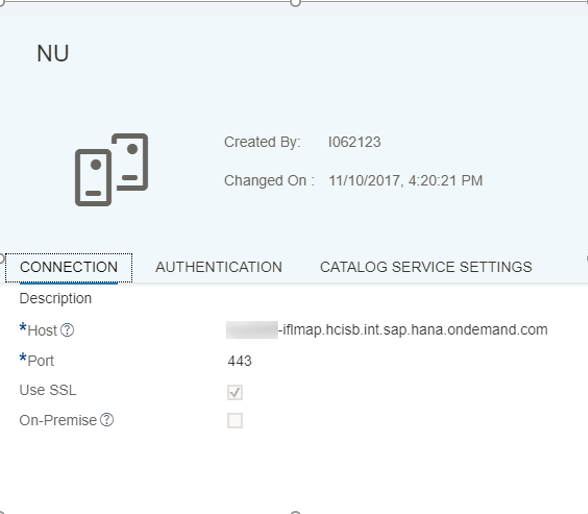 It is a good idea to add the SAP API Management as a bookmark to your browser now. Note that the hostname and the host port correspond to the actual host and port of the system. Since it is a cloud system hence do not select on-premise check box. Navigate to Authentication and enter the username and the password used for basic authentication. 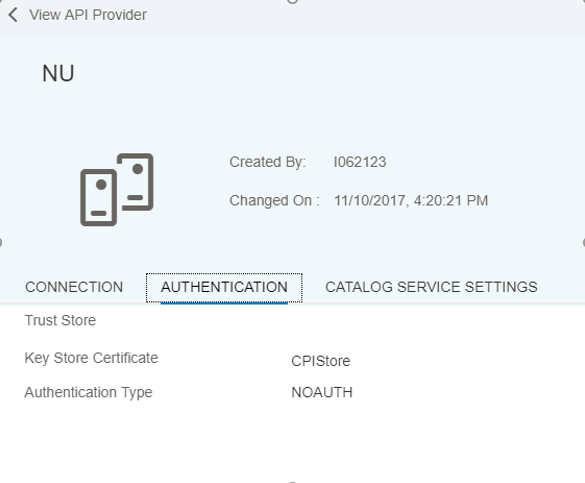 Lastly, navigate to the Connectivity tab, and setup the catalog service as defined below (or adapt it to your environment). 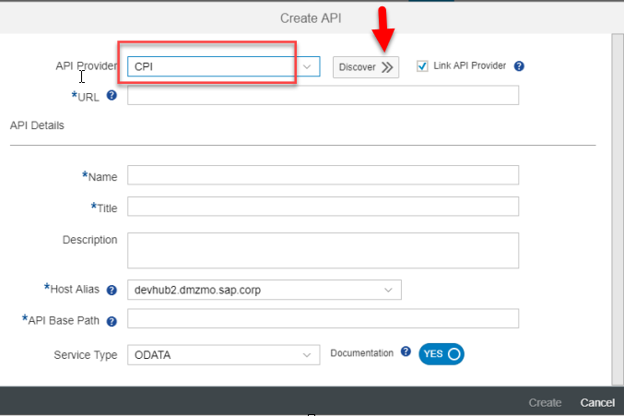 Navigate to APIs and to test the new connectivity, create a new API Proxy. All the OData services available on the TMN will be discovered. Select one of the services and click on OK.
All the details will be prefilled, check the details and click on create. Check the Details and Click on Save and Deploy. Navigate to Test Console by clicking on Test, click on API Proxy which was created above and Click on send. You should be able to see the response in this scenario the category set. For this scenario, we will create a separate API Provider and upload the keystone. Click on Develop and Navigate to API Providers. 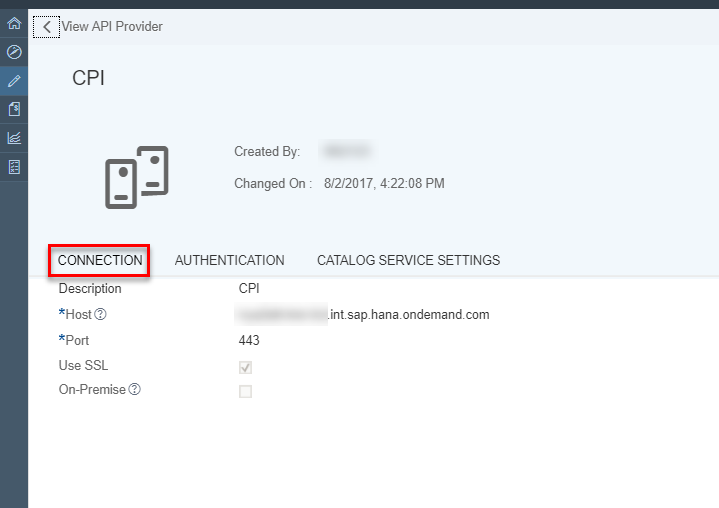 Navigate to Authentication and select Authentication type as None and upload KeyStore Certificate. Lastly, navigate to the Connectivity tab, and set up the catalog service as defined below (or adapt it to your environment). Save and Deploy the API Proxy. Navigate to Test Console by clicking on Test, click on API Proxy which was created above and Click on send. It should take the uploaded certificate give you the response. First of pretty good work on API management blog. I have a question for you. If a customer is providing an API and key. We need to consume that in SAP cloud integration solutions. Do you have any idea architecture which would suit this solution? In above blog, you have consumed data from cloud integration services but do you have any information on consuming external API into integration service. I am looking for the same solution. Can you help with your inputs if you found the solution of your question. You can call any API using API key and secret. Basically you can maintain API key and secret in security materials and using the API http url in address field of HTTP adapter. Let me know what specific question you have with respect to calling an API. we have configured a API provider for one CPI IFLMAP runtime node of our development environment. This API provider contains basic authentification with CPI admin S-user. The API provider is used by a newly created API proxy including “Link to API provider” selected checkbox. Service calls are only working fine with additional basic authentification credentials in API test console. We are wondering why API proxy service calls e.g. via API test console are only successful with credentials. Normally the maintained credentials within API provider should be enough?! 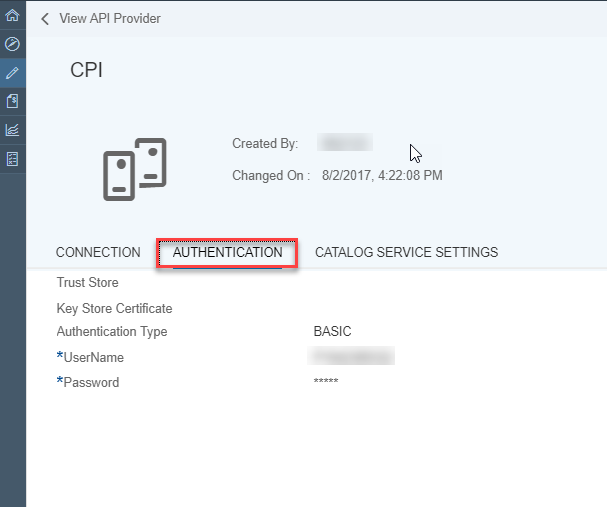 Are the basic authentification settings within API provider only relevant for “test connection” check or also for API proxy calls? Its really a nice blog with lots of information. At the time of consuming and POST Odata using API , how to convert or call , as its showed error CX_SXML_PARSE. Is there any policy to help it.